Beginning Flyball Classes begin Monday April 1, 2019 at 7:30 PM at 3550 Barron Way #4B, Reno, NV! 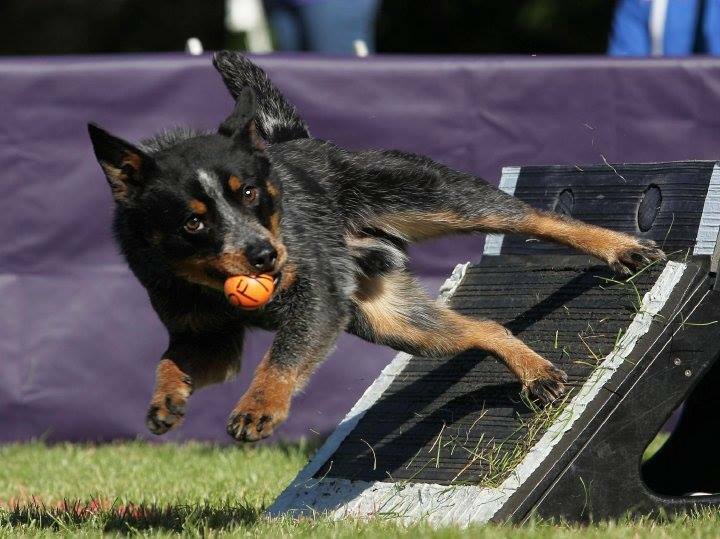 Part drag race, part relay race, flyball is a fast paced and energetic sport for retrieving fiends of all breeds, mixes and sizes. This session is open to dogs 16 weeks and older. Classes meet for 4 weeks and are $110!